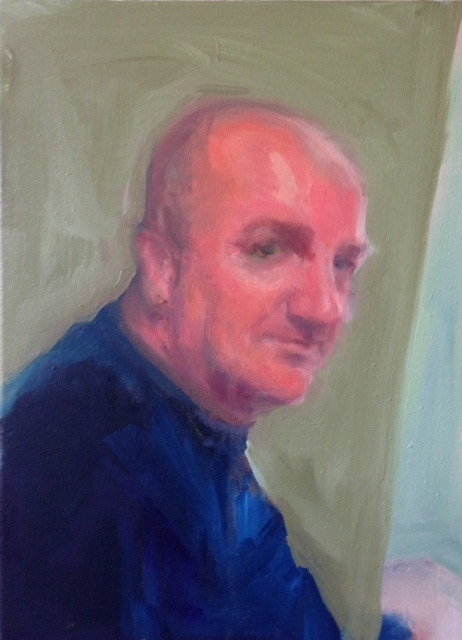 Oil painting of my friend Gary. This wasn’t a commission. I just think he’s got an interesting face!